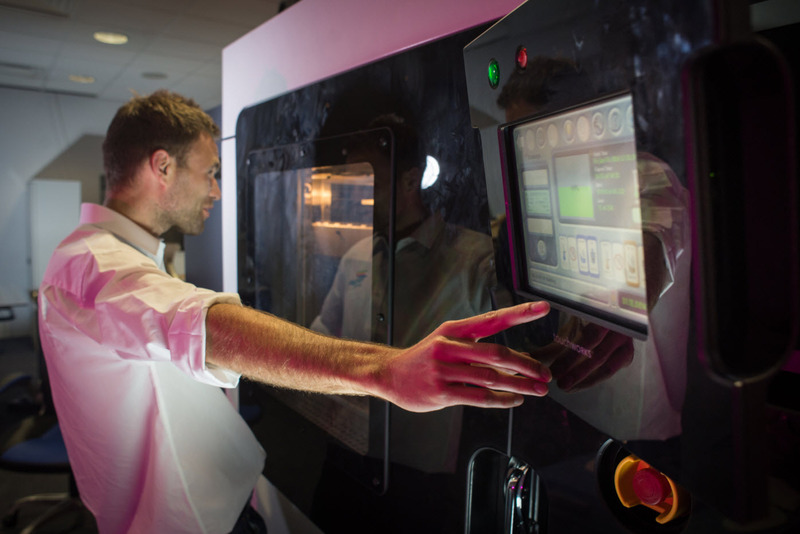 Formed in 2012 FDM Digital Solutions has been at the forefront of 3D printing, the latest revolution in manufacturing, which has grown to be one the largest Additive Manufacturers in the UK. 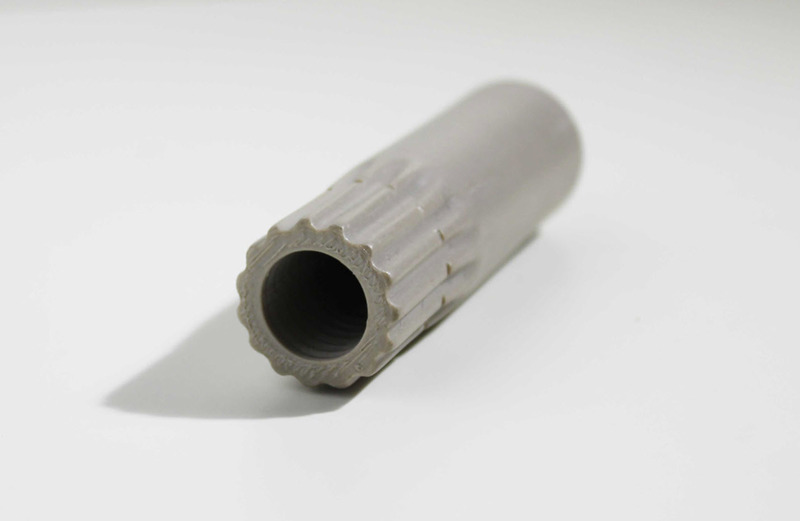 With many combined years of experience in the fields of additive and design for process manufacturing, FDM is best placed to help your company add real value and cost savings to its manufacturing process. 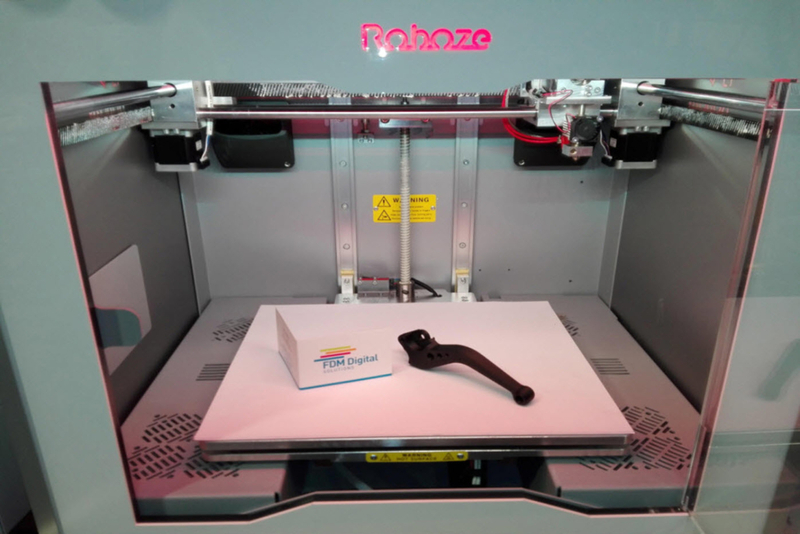 With the largest commercially available FDM (Fused Deposition Modelling) build envelopes and capacity in the UK, also providing Roboze technology and now has the UK’s only commercially available HP Multi Jet Fusion (MJF) 3D printer – FDM Digital Solutions offer a wide range of engineering solutions in sectors as diverse as Aerospace, Motorsport and Healthcare. 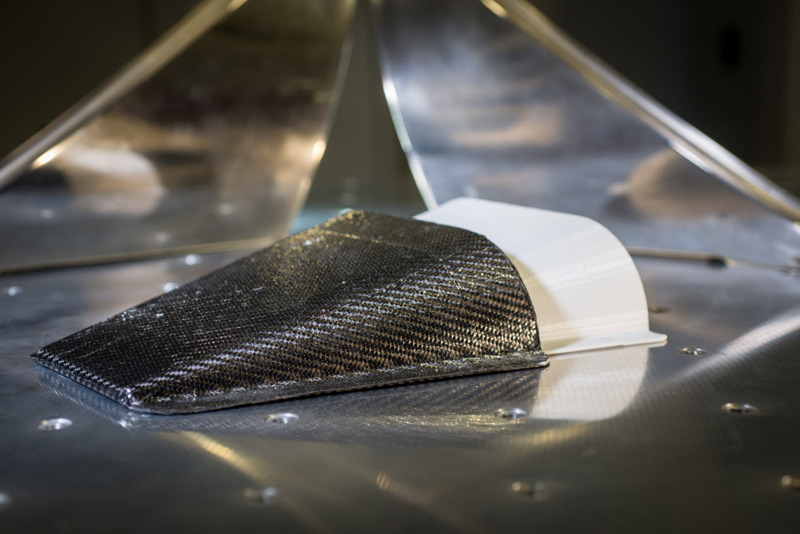 The roles of 3D printing within manufacturing are constantly expanding and it is a rapidly developing and increasingly complex technology. 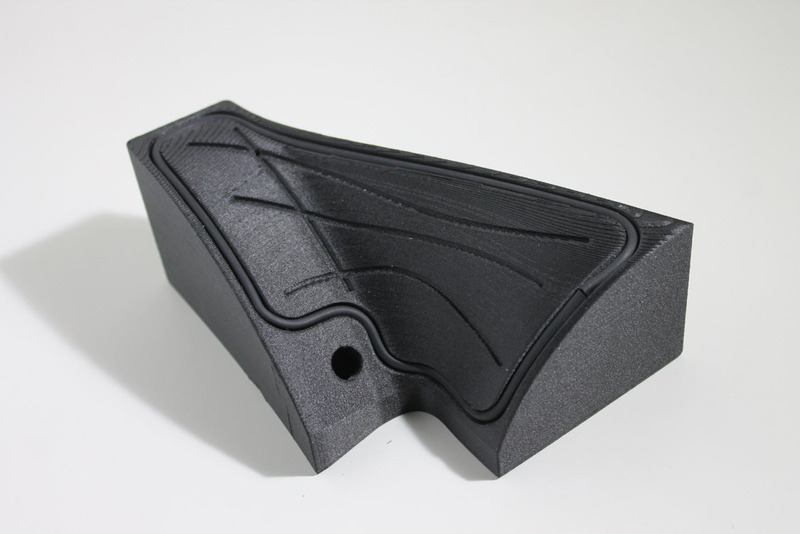 When your company needs the best engineering advice on how to work with 3D technology in order to achieve specific goals in the areas of design and manufacturing, you can rely on FDM Digital Solutions. 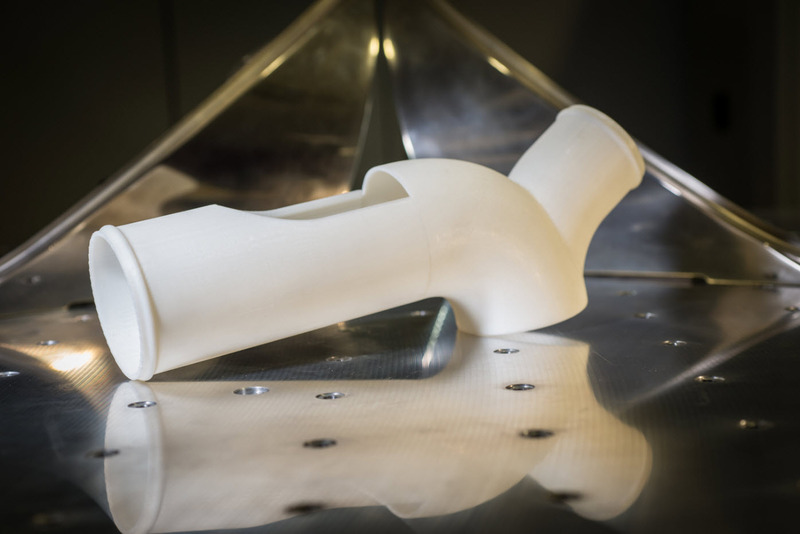 Similarly if you want the best from your own existing 3D printing platform or to explore how 3D services can reduce lead times, reduce costs, improve speed to market and increase profitability FDM Digital Solutions is the partner of choice. 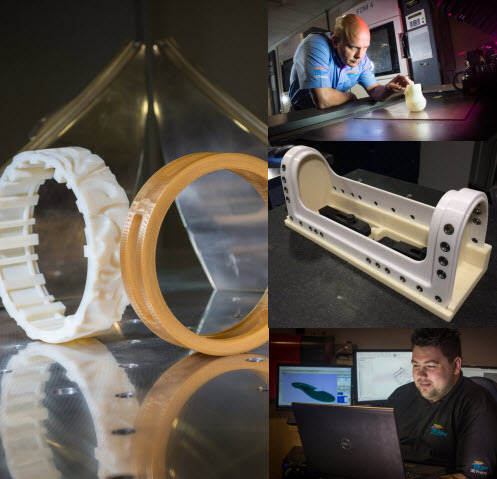 Managed by experienced engineers, our promise is to offer the best possible service and solutions regardless of whether the customer requires a straightforward build using an existing 3D model, or if the design requires reverse engineering and our expert input in design optimisation for additive manufacturing. Either way we aim to provide the best possible solution to the end client.